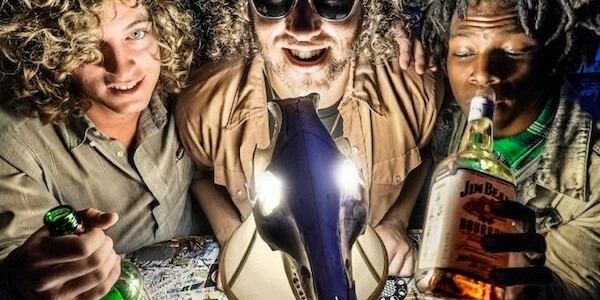 A wonderfully weird concoction of playful psych-rock. Modest Mouse have nothing on this; crazy, fast-paced and punkish in its delivery. Bloody wonderful stuff.